With the kitchen being the focal point of many homes, it is important to make the most of the space you have. 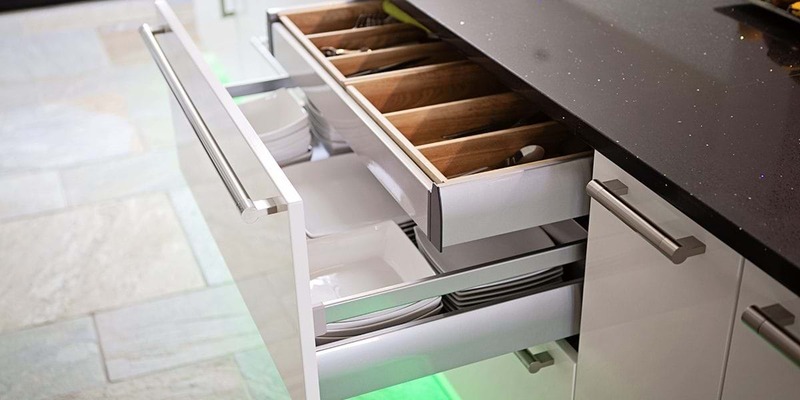 So, if your kitchen sits on the smaller end of the scale and you are struggling to find solutions to improve your space, try our tips and tricks that will help you achieve the kitchen of your dreams. 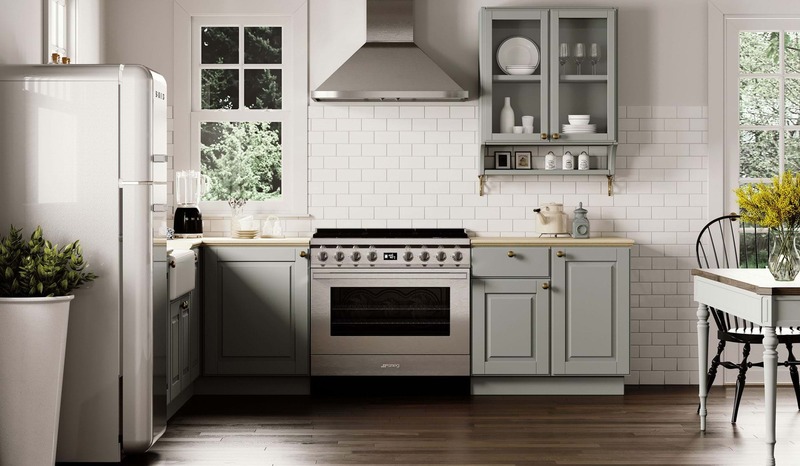 Don’t let the size of your kitchen stop you from being the master baker that you are. Just remember that small kitchens simply need some clever design ideas to make them practical and stylish. Don’t feel restricted by your small kitchen. Read our useful tips and hints to make the most out of your space. 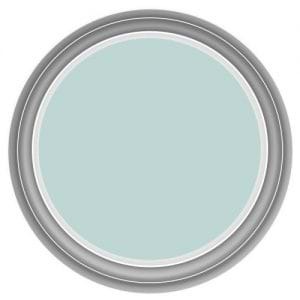 Consider adding a splash of paint to brighten your kitchen as a cheap, fuss free solution. White enhances the light, so an all white colour scheme is guaranteed to create the illusion that your kitchen is more spacious than it is. A great trick is to paint your ceiling the same shade as your walls as this gives the effect of the ceiling appearing higher than it actually is. If an all white kitchen is not your style, then opt for a touch of colour on your cupboards, drawers or perhaps a small table. 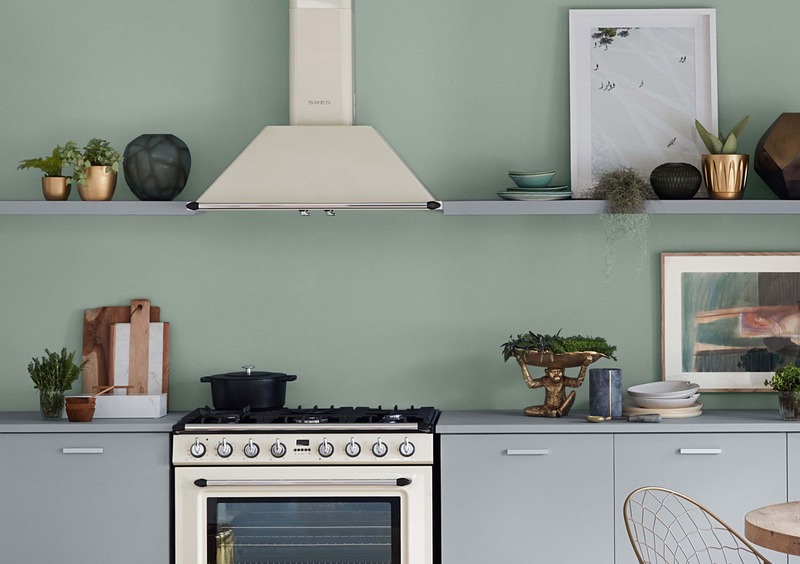 Stick to a clean, pastel palette so you’re injecting enough personality to your kitchen without diminishing the illusion of space. 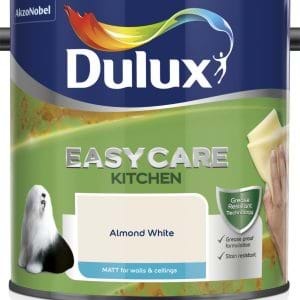 Remember to opt for specialist kitchen paints that are specifically designed to cope with splashes, moisture from cooking and every other bumps you expect to get in the kitchen. Organising and de-cluttering your kitchen will help you maximise potential space as well as dispose of any old items that have been collecting dust in your kitchen. Start by organising your cupboards and consider adding hooks to the insides of the cupboard doors to hang smaller utensils. Take some time to detect the excess storage spaces which you may have overlooked. 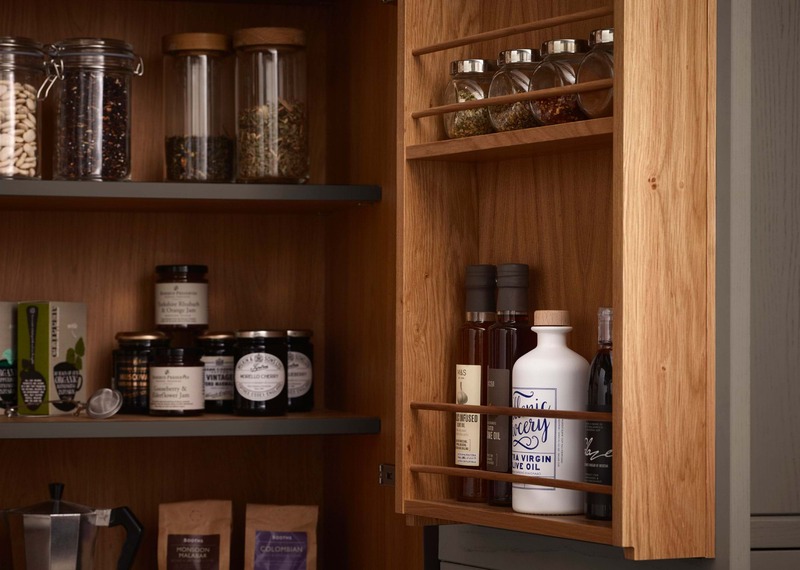 Not all cupboards stretch from the floor all the way to the ceiling, so it is vital to utilise the space you have above your cupboards. The extra space can be used as a means of storage for the items which you don’t use on a daily basis. If your kitchen walls have any spare areas, then adding open shelving is the perfect solution to create structure. Invest in some hanging pot racks so you can neatly display your pots and pans and make room for your other kitchen items in your cupboards. An under mount model is the best option as its edges are not visible and this will give you more work space. 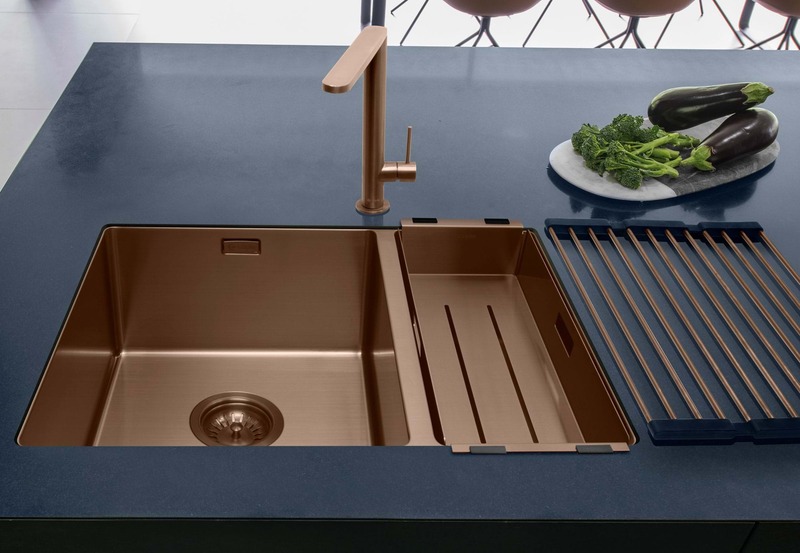 Although a single bowl sink does initially take up less space, it tends to look more spacious than a double bowl sink which then disrupts the illusion of making your kitchen seem bigger than it is. However, if you are planning to remodel your whole kitchen, be sure to choose a single bowl that suits the space’s size and design. 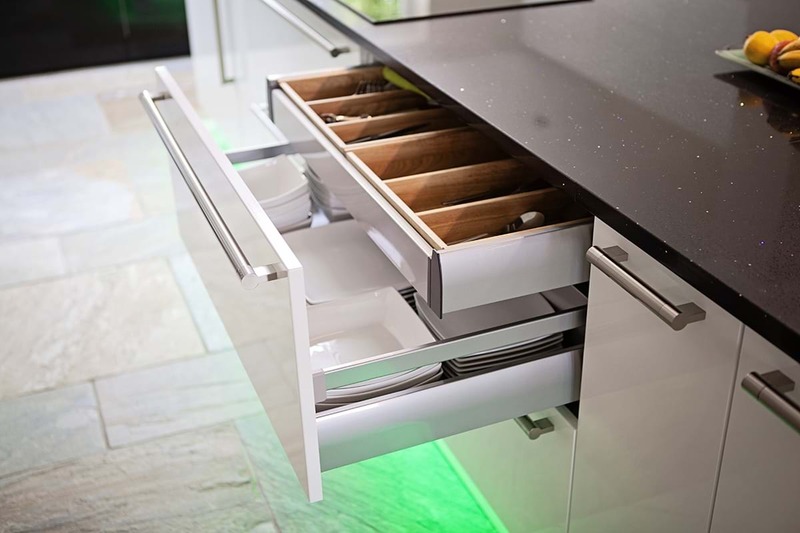 Widen the walkways of your kitchen by replacing large and obstructive knobs and handles with smaller and sleeker designs. Although this may seem like an insignificant alteration, minimalist hardware can actually help create a more spacious atmosphere. 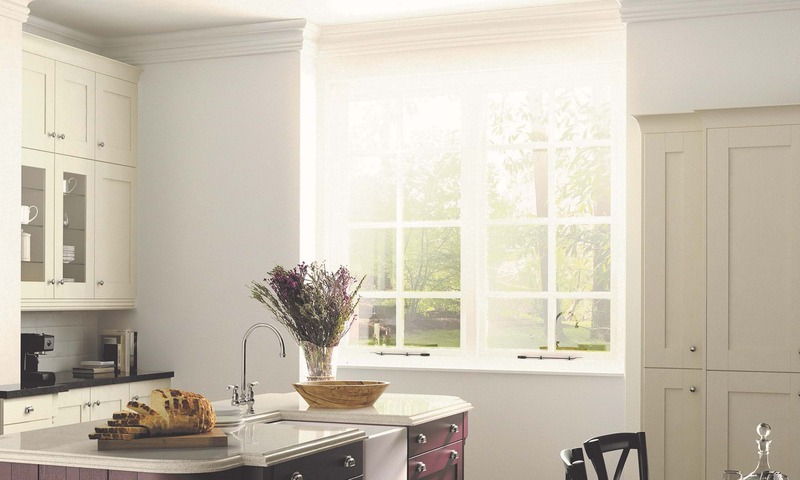 If you have a window in your kitchen, ensure you make the most of the natural light by emitting any objects which cause an obstruction. Try and avoid hanging dark shaded curtains or shutters which will block the window, and instead; opt for neutral blinds or thin curtains to ensure that very little light is blocked out. If your kitchen is restricted for natural light, remember that artificial lighting can also effectively emphasise height in your space. Pendant lights over the dinner table make a great focal point, and create a source of light for the dining space once the sun goes down. Another way to add effective artificial light to your space is by adding under counter lighting to make your surfaces functional and accessible when needed. Try some or all of these tips and tricks to get the most out of your small kitchen and create a larger space. For more inspiration and updates add us on Facebook or follow us on Twitter and Instagram.